The poll panel has been working towards curbing money power during elections and had asked politicians to furnish correct information related to donations received. 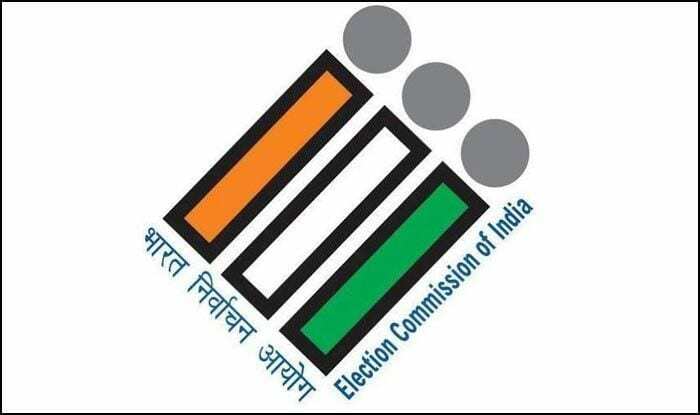 The Election Commission on Wednesday told the Supreme Court that it had expressed its reservations on introduction of electoral bonds and the provision for non-disclosure of contributions as it felt would cast its shadow on transparency and accountability in political funding. The poll panel’s stand came in response to a PIL by the Association for Democratic Reforms challenging the electoral bonds that were introduced by the Finance Act, 2017. The Election Commission said that it had on March 15, 2017 written to the Law Ministry suggesting certain amendments to the Income Tax Act and the Representation of People Act. And in its communication to the Ministry on May 26 that year, it had pointed that “certain provisions of the Finance Act, 2017 and the corresponding amendments carried out in the Income Tax Act, the Representation of People Act and the Companies Act will have serious repercussions/impact on the transparency aspect of political finance/funding of political parties.